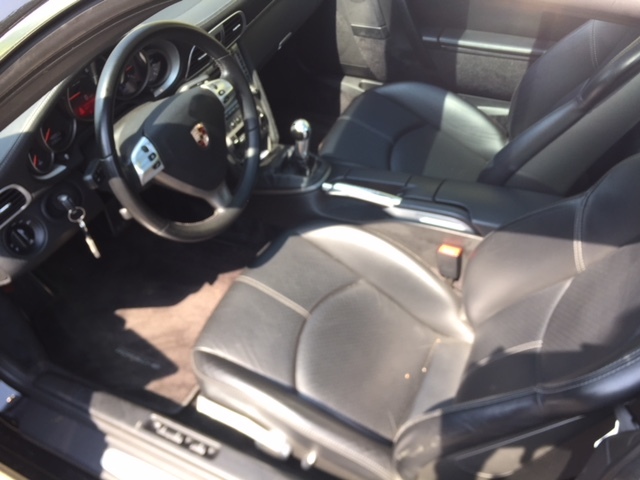 We expect a low milage 997 Targa with manual transmission. Car comes from our private collection. 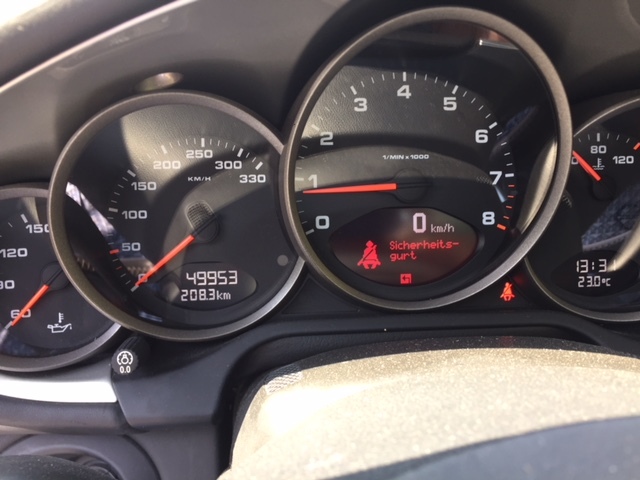 This car is in excellent shape and has only 49900 kms on the odo meter since its delivery in October 2007. The black paint is still the first one . 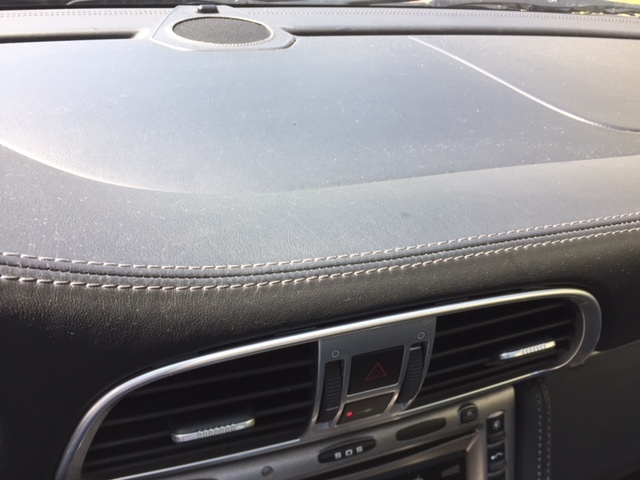 The interior is full leather with hard back cover sport seats. Lovely driver with 6 speed manual gear box , 4 wheel drive together with the glass targa sliding roof the ideal ingredients for road trips. Full service book and instruction booklets are present. 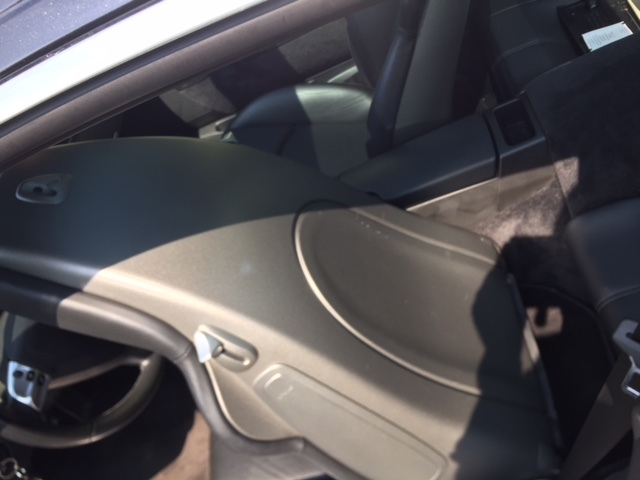 The car is registered in the Netherlands since October 2014. Targa’s are still very rare. 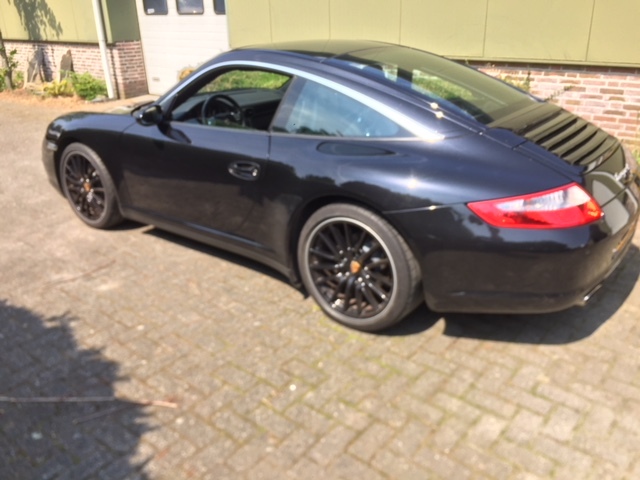 Especially the 997’s with the alu trim around the side windows makes the car characteristic. Nice combination with the black wheels with “silver trim.